This year's International Romani Day comes just days after a wave of clashes between a Roma community and vigilantes to the north of Paris that was exacerbated by social media. On 27 March 2019 Roma people living in a camp in Bobigny were set upon by a group of twenty locals. The attack was provoked by a fr spread on social media that Roma people had been kidnapping children. The European Centre for the Rights of Roma, originally based in the Hungarian capital Budapest that has recently relocated to Brussels, fights to ensure that members of the Roma community obtain the same rights as other European citizens. It is a particularly difficult fight to win, especially in this pre-European election period when some politicians tend to through oil on the fire in order to win votes. Some politicians go beyond words. “Recently, I understood that in Bulgaria a law offering free abortions to Roma women was proposed in an attempt to reduce that population,” adds Jonathan Lee. 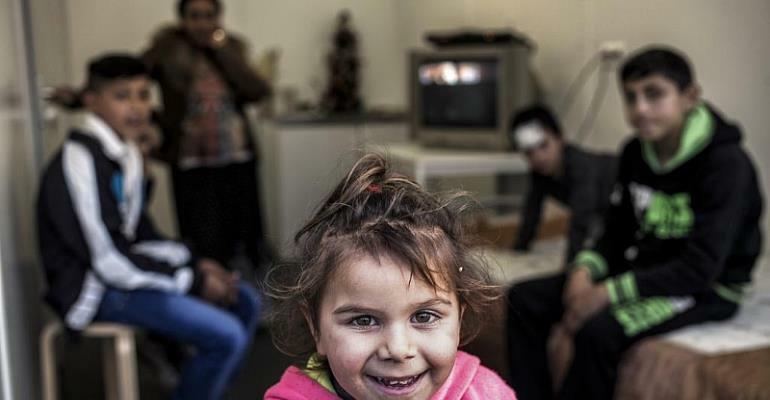 In France, there are thought to be between 15,000 and 20,000 Roma people living in slums. For Salemkour the only way out is to fight against the prejudice and to help the Roma to integrate into the wider population. "As far as I'm concerned these people are not nomads, they are sedentary people who lived in their country in houses and apartments. There is no question about whether or not the Roma living in France are nomads."